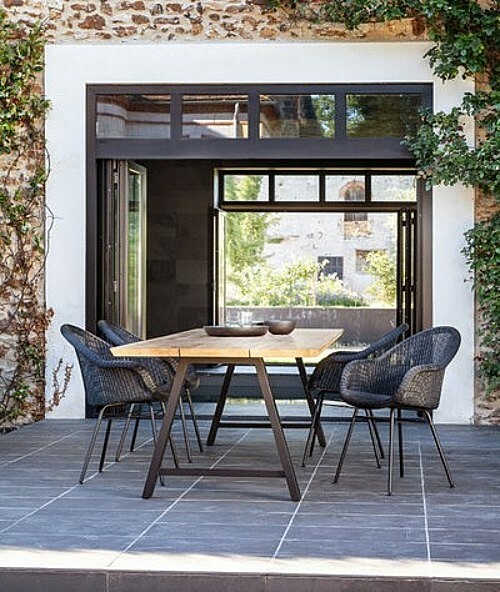 Patio & Balcony Outdoor are the proud partner to Cotswold Furniture and Vincent Sheppard in Western Australia. Below you will find a link to the new season catalogue, these pages are full of wonderful images showcasing why Cotswold Furniture and Vincent Sheppard are leaders in the furniture industry. Cotswold Furniture was founded in Australia in 1981 and has been servicing Australia with high quality, durable and unique furniture options ever since. 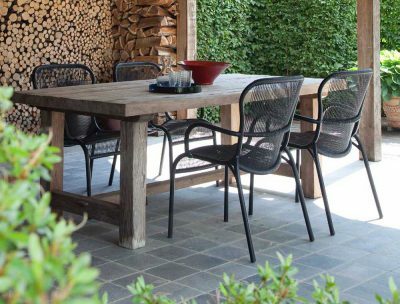 Cotswolds very own outdoor teak collection is made from A-grade Burmese teak ensuring its superior quality. For lovers of hardwood, teak is a wonderful option not just for its elegance but also durability. The attention to detail and workmanship guarantee this range can withstand our harsh Australian climate. Cotswold furniture have exclusive import arrangements with international furniture brand Vincent Sheppard, who have been designing and manufacturing furniture since 1992. Vincent Sheppard is the worldwide leader in the manufacture of Lloyd Loom furniture, a technique where Kraft paper is twisted around a metal wire and woven into unique furniture pieces. The design arm of Vincent Sheppard is situated in Belgium, while their main manufacture plant can be found in Indonesia, a country known for its rich weaving traditions. By constantly challenging itself and its aesthetics, Vincent Sheppard presents young, contemporary furniture collections that suit all modern needs. They combine a clear focus on quality, comfort, design and craftmanship using age-old techniques. Whether for dining or lounging, indoors or outdoors, with each piece of Vincent Sheppard furniture, the legacy of loom furniture lives on. All products in the catalogue are available to order through Patio & Balcony Outdoor. Please send us an email with any questions you may have as we are always happy to assist you with information to ensure you get the right product to suit you and your space. We have Vincent Sheppard furniture on display in our studio and we invite you to call in to view the quality craftsmanship for yourself.